Alpine Packaging occupies a state-of-the-art production and warehouse facility in North Versailles, PA, within easy driving distance of downtown Pittsburgh. 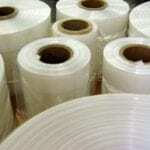 We offer pressure sensitive labels and tapes, clear and printed polyethylene bags, and flexible packaging capabilities. Flexographic presses for a smooth finish and crisp detail. 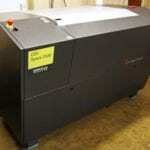 Digital printing press for full color (CMYK) orders and variable information needs. Fast turn around, low minimums, and custom printing. Alpine prints adhesive product labels and flexible packaging films on 13”, 10” and 7” wide, six color presses. Alpine’s FDA approved plain or printed poly bags can wrap your hoagies, frozen foods, or candy. Need a carton or drum liner? With a warehouse of poly film, Alpine can meet the custom size and strength requirements for your bags, sleeves and sheets. Alpine Packaging now has two styles of printing your custom labels: digital and flexographic. 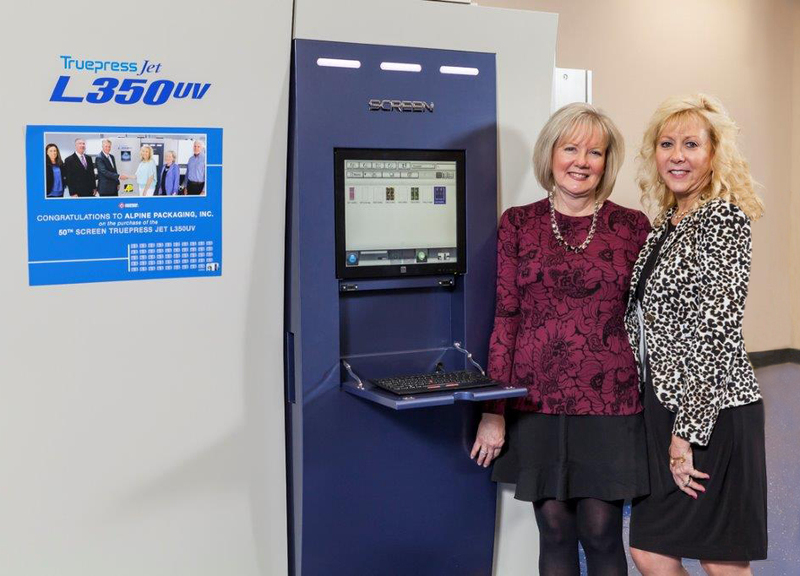 Meet our new digital printing press, the Screen Truepress Jet L350 UV. Digital printing is flexible, as it allows for the modification of images as well as printing multiple copies of one image. Our digital press will allow you to order smaller quantities and still receive high-quality custom labels. We can now create labels for your small test market needs. 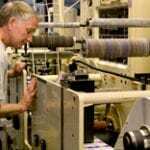 As your business grows and your orders become larger, we still have flexographic process, which will meet the same vibrant color requirements. We developed new tooling and customized proofing under a tight deadline to meet a customer’s needs. With a focus on efficiency and convenience, Alpine Packaging offers in-house platemaking and an experienced art department. 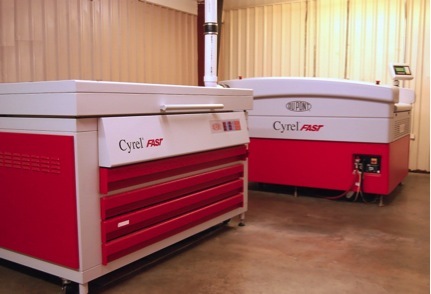 We strive to remain at the forefront of digital platemaking technology, utilizing the Cyrel Fast® platemaking system by Dupont. The Cyrel Fast® system employs a dry thermal technology for plate development, eliminating the need for conventional solvents and aqueous washout solutions and reducing plate processing times by up to 300%. This revolutionary technology not only offers enhanced pressroom productivity, but also a greener and healthier platemaking system. 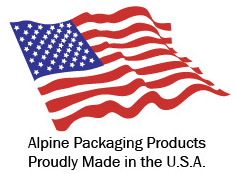 Alpine Packaging is a full service company. 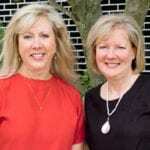 Our experienced artists and label engineers are as much about research and design as about high-quality printing. We can print to your most demanding specifications, or our designers are available to work with you, bringing your idea to full realization. 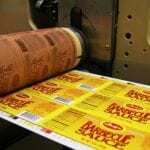 We research the appropriate print stock and adhesive to assure that our labels wear well in their intended environment. From illustration and layout through platemaking and production, our staff maintains excellent communication with each customer and rigorous quality control on each job. 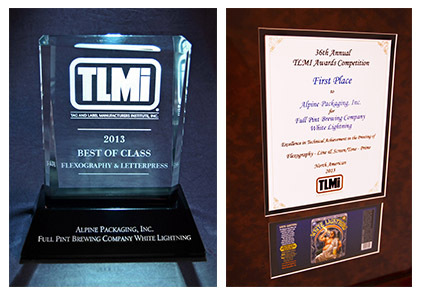 Alpine Packaging is a family owned corporation, certified as a Woman Business Enterprise in the State of Pennsylvania. 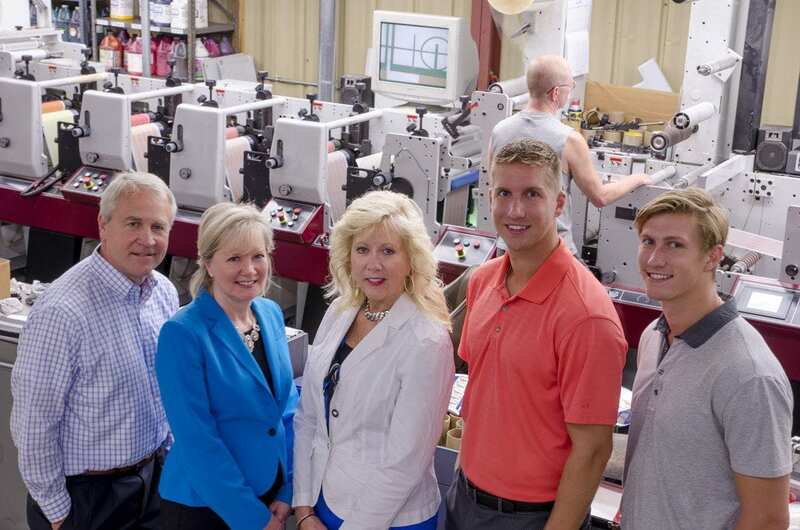 The second and third generations of the Johnson family carrying on founder Bill Johnson’s unshakeable dedication to quality production and exceptional customer service.